Aleksandar Vucic, President of Serbia, told Reuters that every day of delays could create conditions in which one spark could set the region on fire. “The Western countries should know that,” Vucic added. 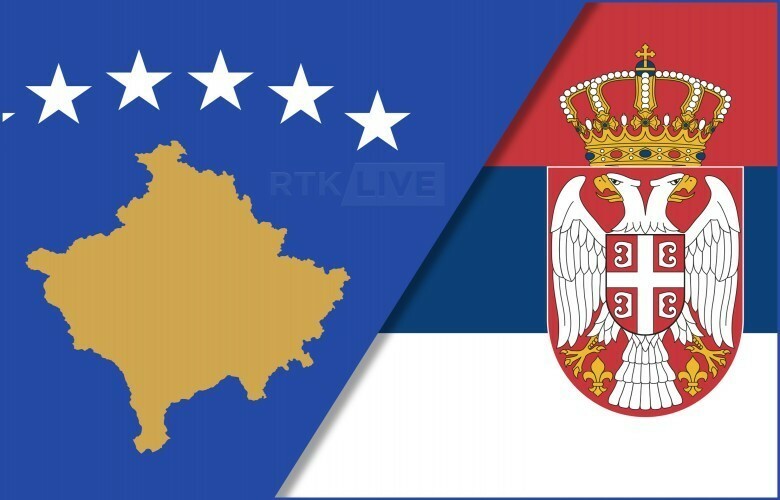 “Our accession to the European Union depends on the dialogue with Prishtina and whether one day we will manage to reach a deal,” Vucic said, adding that he expected Germany, France or the EU to become more active in the negotiating process. “I think we will see some of their initiatives in the near future,” he said, without elaborating.